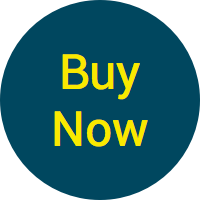 Attractions, activities, theatre shows and tours! 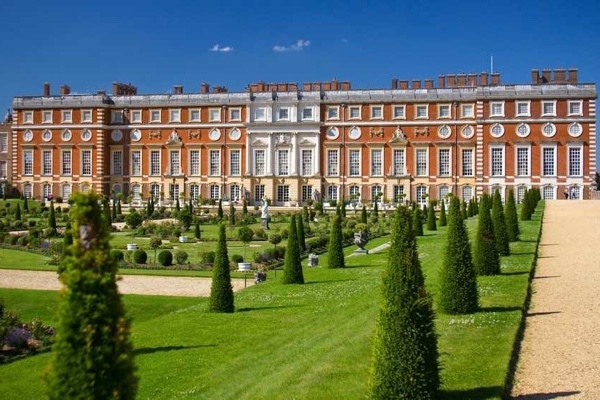 Buckingham Palace is also a great place to start to enjoy some of the major London attractions, on foot. 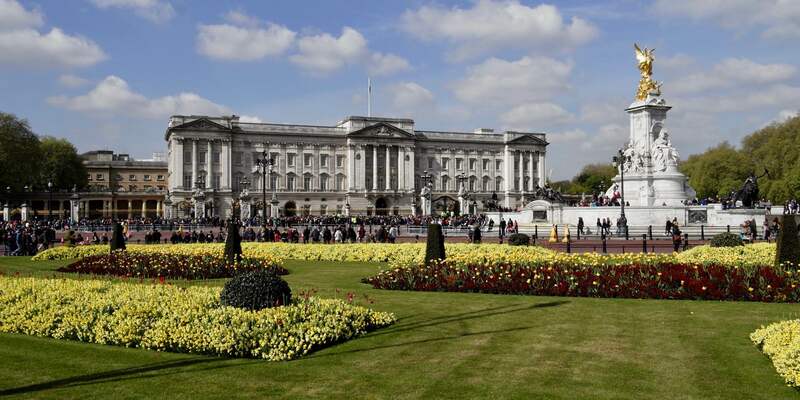 From Buckingham Palace you can easily walk to; Houses of Parliament, Big Ben, Piccadilly Circus, St James' Palace, 10 Downing Street, The Thames, Trafalgar Square and even Hard Rock Cafe, to name just a few of the great sights and London attractions that are a stones throw from Buckingham Palace! 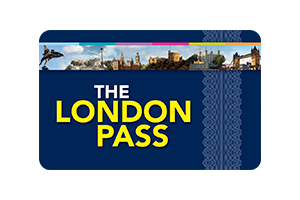 The London Pass is the best way to save money and see all the top attractions. Some of which are below. 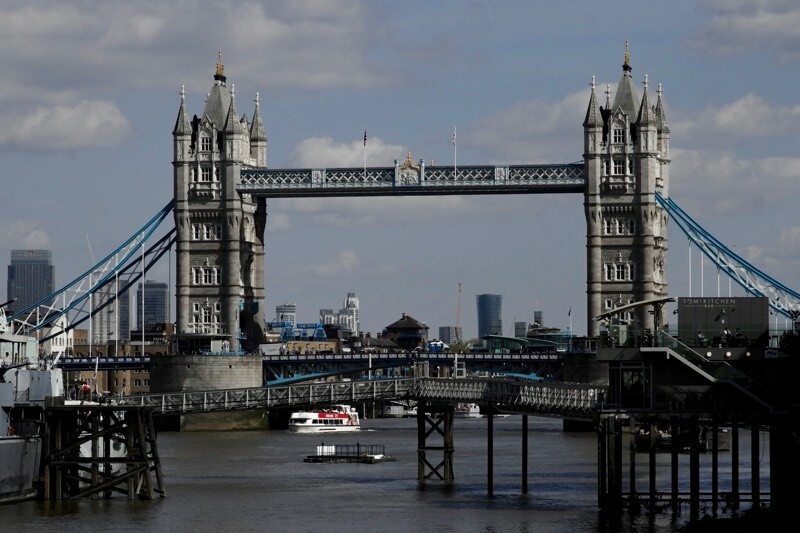 Gives you free entry into over 60 London atractions, tours and museums. 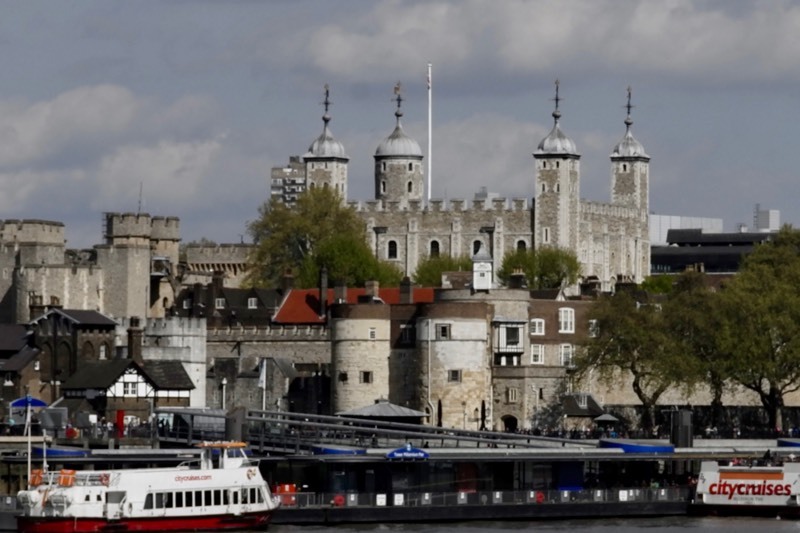 See the world-famous Crown Jewels and meet the Beefeaters on a tour of the highlights at the Tower of London. 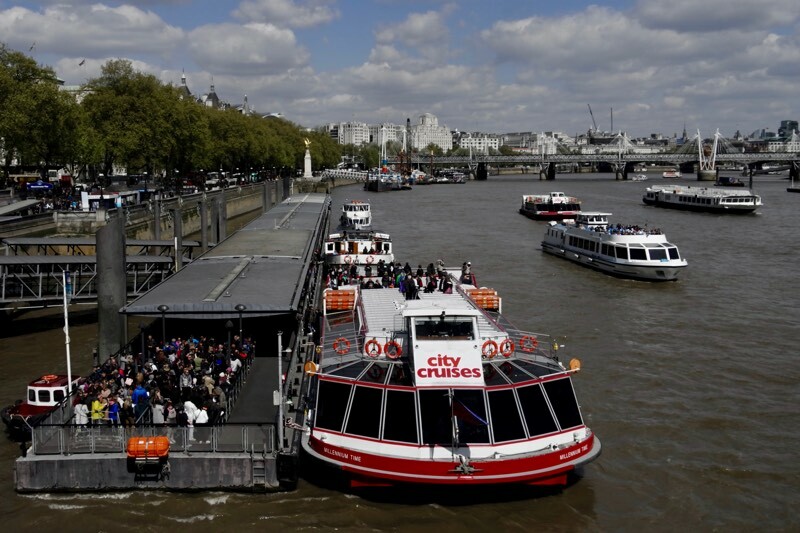 Enjoy unique views across London from the Thames and see the riverside sights of Big Ben, Tower Bridge and HMS Belfast. 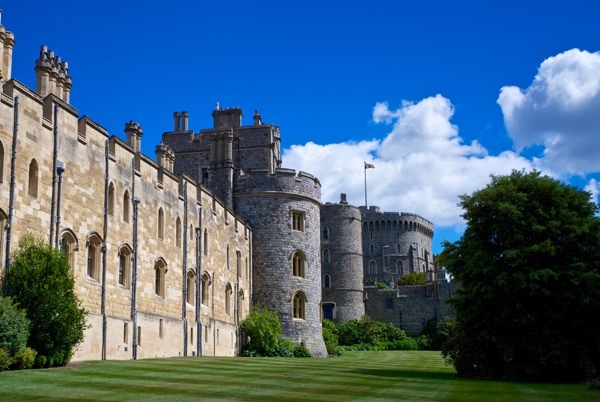 The Queen's favourite weekend residence and see the Changing of the Guard at the historic Windsor Castle. 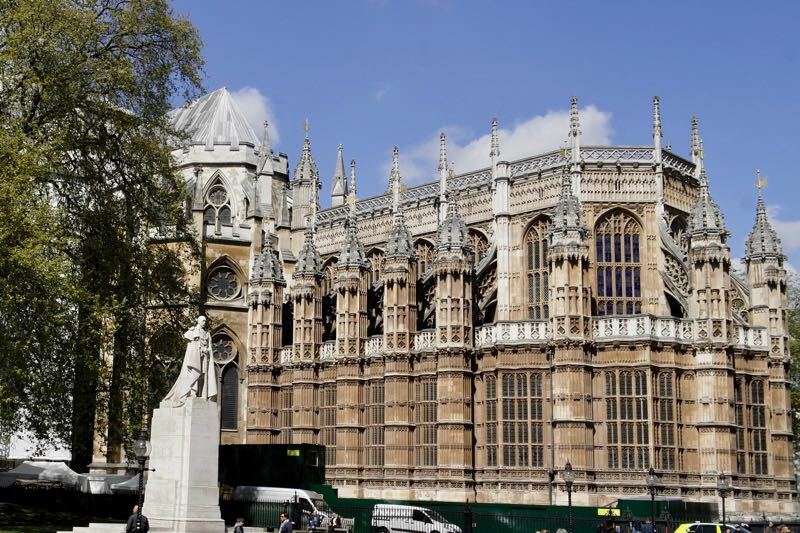 Kate and William's Royal Wedding venue and the coronation church of the British monarchy since the 11th century. 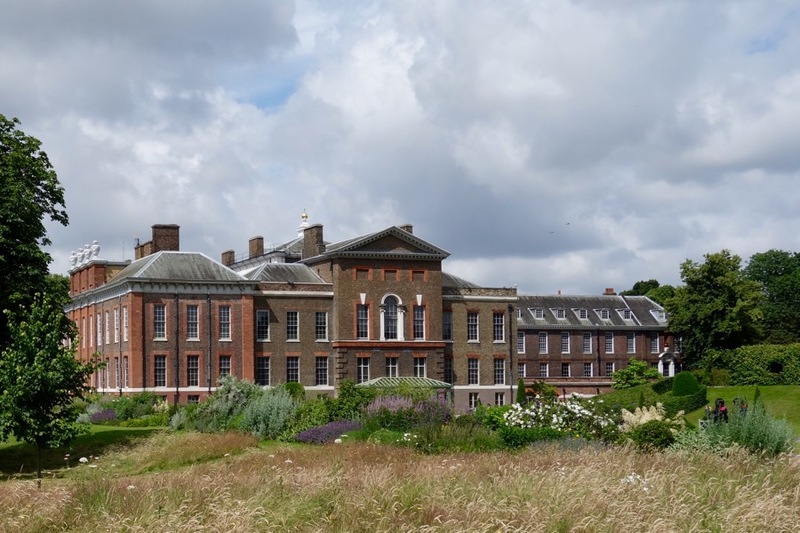 King Henry VIII's enormous Tudor Kitchens, the world-famous maze and original 17th century tennis courts. 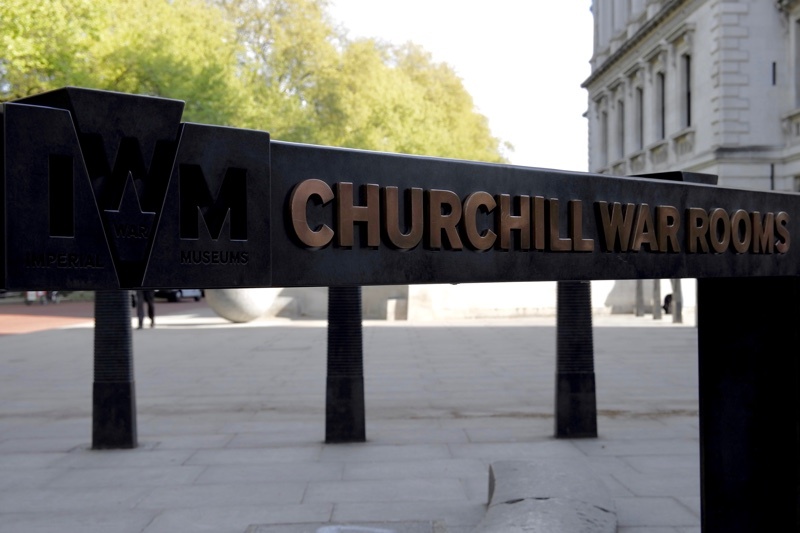 Explore Churchill's underground headquarters and learn about tales of espionage and WWII through this fascinating museum. 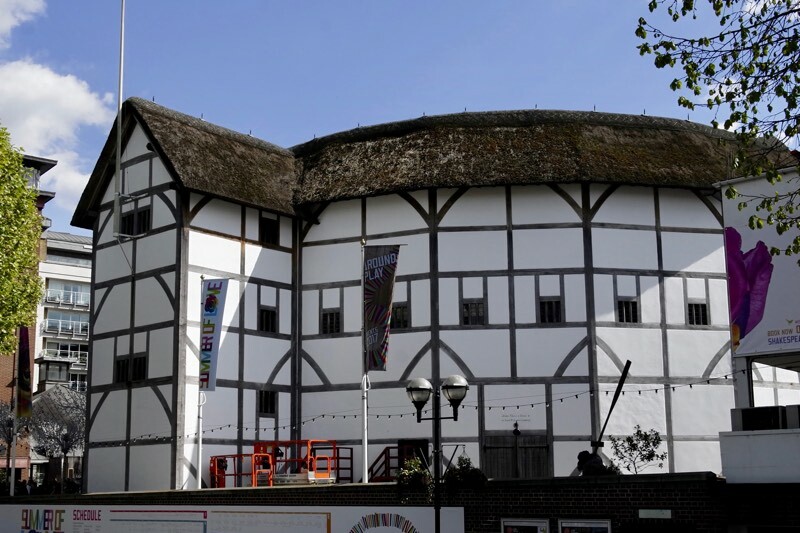 Visit the reconstruction of Shakespeare's historic 16th century playhouse and take a behind-the-scenes tour. 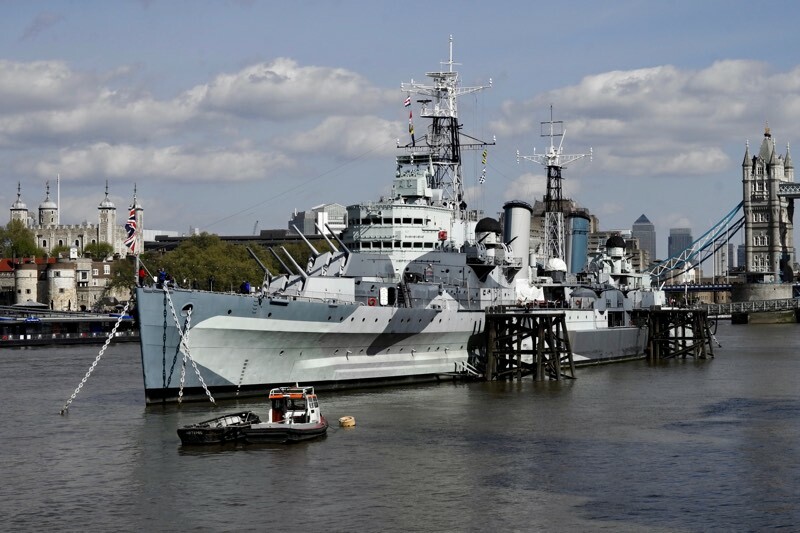 Climb aboard this unique WWII battleship, learn about her military roles and experience live on deck at HMS Belfast. 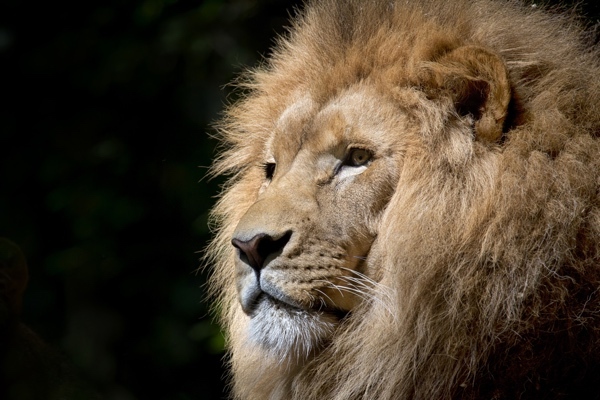 Live feedings, walk through Butterfly Paradise and "Meet the Monkeys" at London Zoo; right in the centre of Regent's Park. 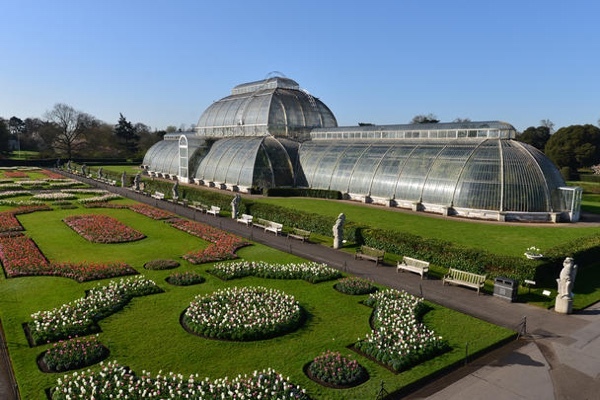 Admire the exotic plants in the Palm House, climb across the Treetop Walkway and walk over the Lake.